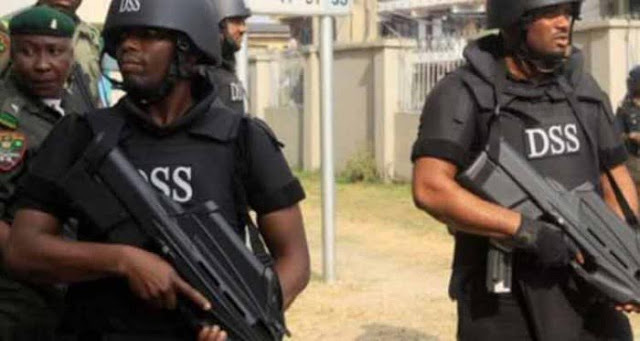 Officials of the State Security Service, SSS, have sealed up the office of the House of Representatives Committee on Appropriation. .. This follows the accusations and counter accusations of budget padding by sacked chairman of the committee Abdulmumin Jibrin and the speaker of the House of Representatives, Yakubu Dogara and three other principal officers. SSS officials stormed the National Assembly this morning and placed padlocks on the Appropriation Committee's office. Just yesterday, Jibrin released a statement alleging that Dogara is attempting to get into his office to seize some documents.